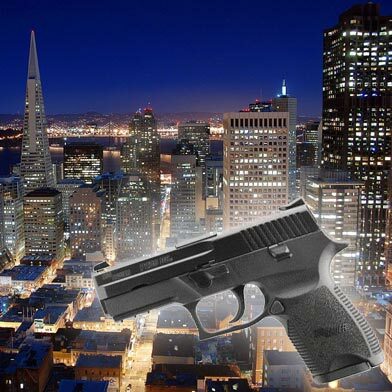 A man was shot and injured while walking in a Potrero Hill housing project Tuesday night, police said. 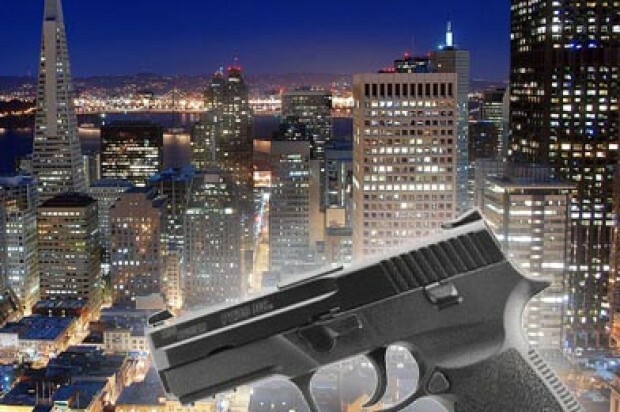 The 38-year-old victim was walking east on Connecticut Street toward his unit in the Potrero Terrace complex around 10 p.m. when a suspect fired about 10 rounds at him from behind a building, police said. The man suffered gunshot wounds to his leg and hip and was taken to a hospital, but is expected to survive his injuries. The shooter fled in an unknown direction and police did not have a description available as of this morning.